To promote dairy goats in Montana by educating people about the various uses and benefits of dairy goats through sanctioned shows and other events. The Central Montana Dairy Goat Association (CMDGA) was created by Montana dairy goat breeders who wanted to provide events and activities to promote dairy goats and provide information for goat owners and potential goat owners. 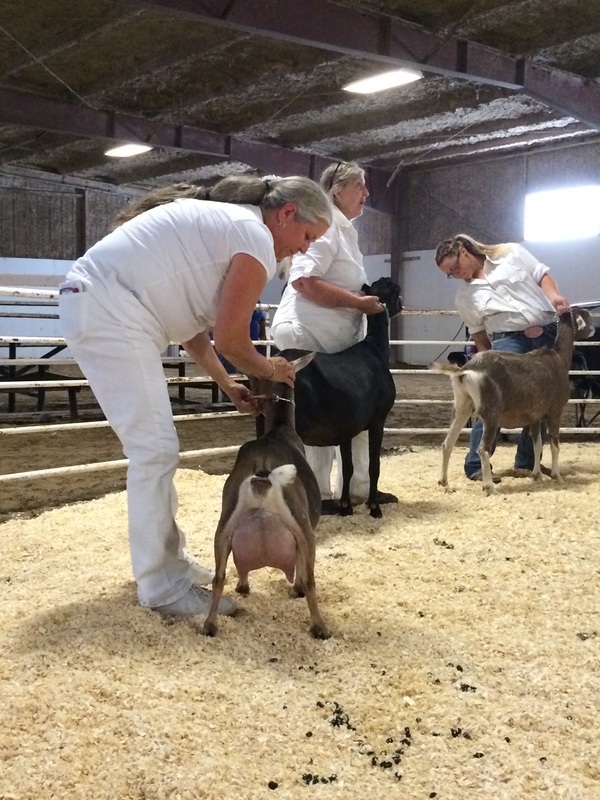 CMDGA's first event is a dairy goat show was held in July of 2016 in Dutton, MT. The show was moved to the fairground in Choteau in 2017 to accommodate overnight travelers with stalls and camping sites plus we get to show in an indoor arena so weather isn't an issue! We hope this event is fun and educational to the community and helps to promote dairy goats by providing information about the benefits and uses of dairy goats.